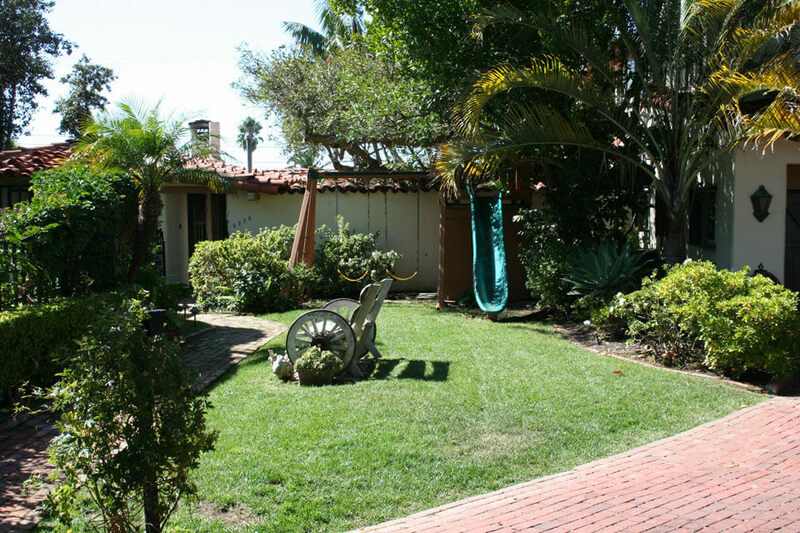 Our Landscape Design Enhancement services include installation and renovation. 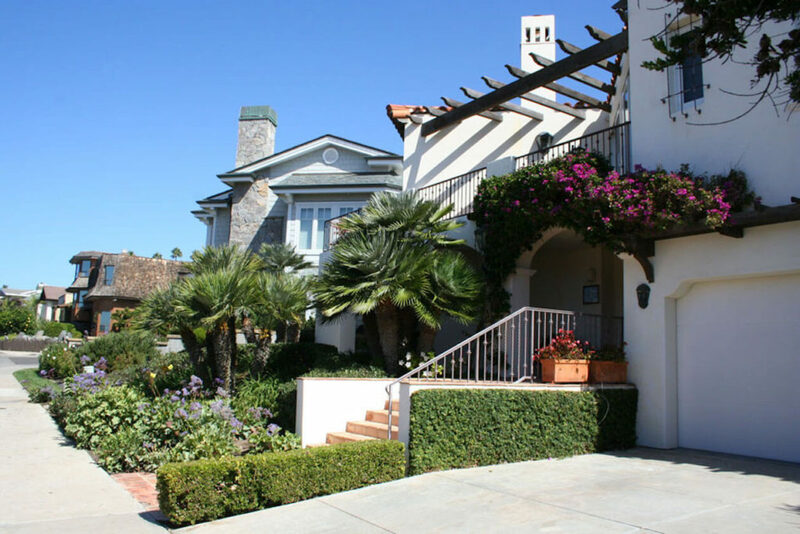 La Jolla Landscape and Design focuses on both the integrated master landscape planning of a property and the specific garden design of landscape elements and plants within it. The practical, aesthetic, horticultural, and environmental sustainability components merit Landscape design inclusion. 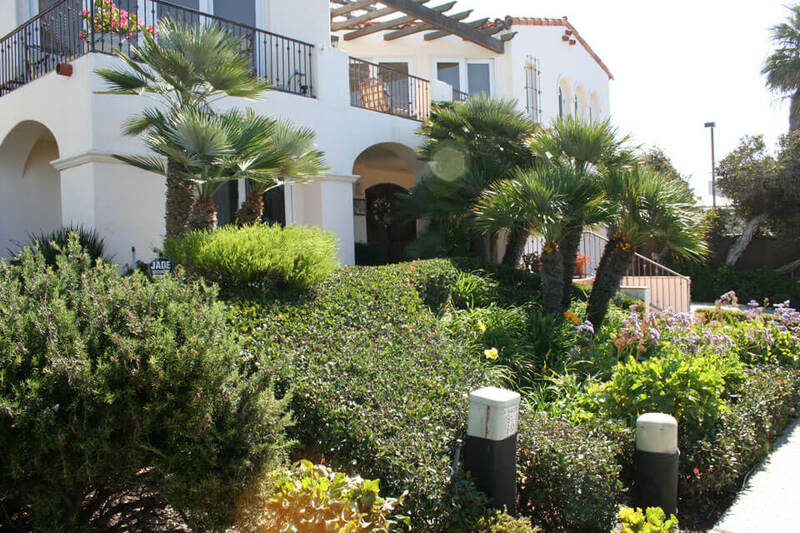 Our landscapers often collaborate with related disciplines such as architecture and geography, soils and civil engineering, surveying, landscape contracting, botany, and artisan specialties. Landscape design is an independent profession and an art tradition, practiced by Landscape designers, combining nature and culture. In contemporary practice Landscape design bridges between landscape architecture and garden design. What factors do we consider with Landscape Design? 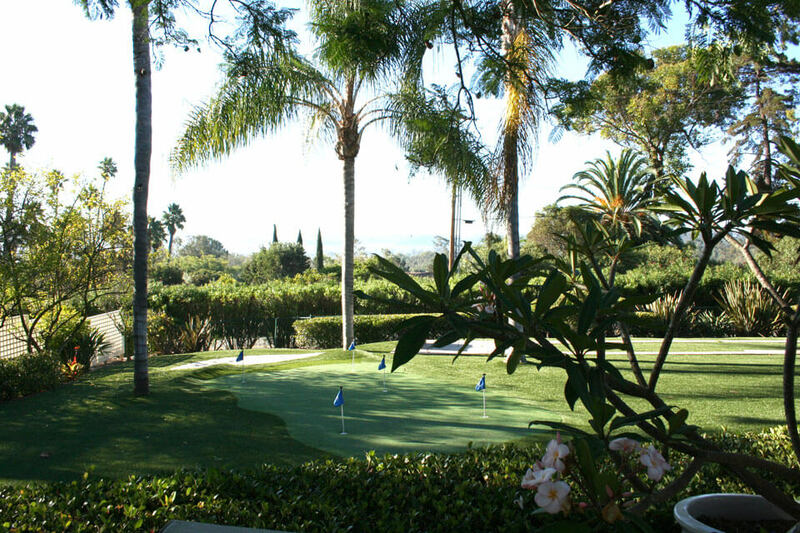 We include objective qualities; such as the climate and microclimates; topography and orientation, site drainage and groundwater recharge; municipal and resource building codes, soils and irrigation, human and vehicular access and circulation, recreational amenities (ie: sports and water), furnishings and lighting, native plant habitat botany when present, property safety and security, construction detailing, and other measurable considerations. Factors also include subjective qualities such as: genius loci (the special site qualities to emphasize); clients needs and preferences; desirable plants and elements to retain on site, modify, or replace, and available to use as borrowed scenery from beyond; artistic composition from perspectives of both looking upon and being in the gardens; spatial development and definition; plant palettes in designed layouts, and artistic focal points for enjoyment. There are innumerable other factors and considerations brought to the complex process of designing a garden that is beautiful, well functioning, and thrives over time.